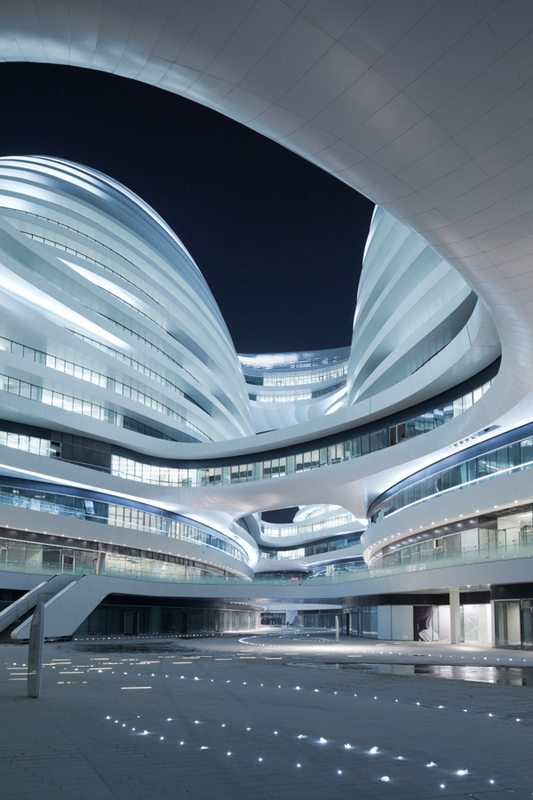 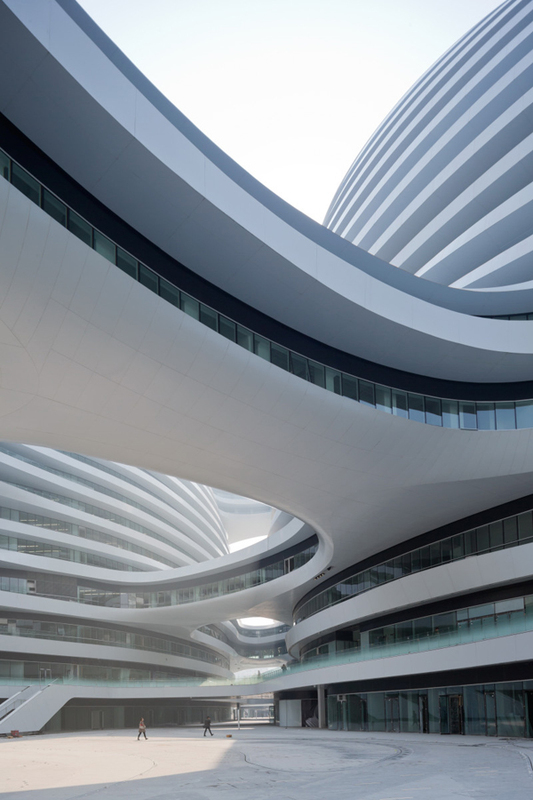 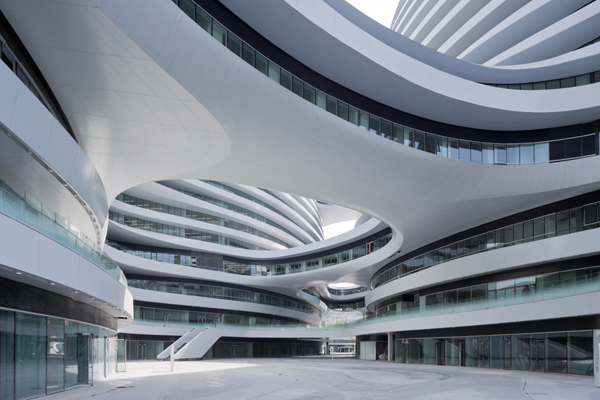 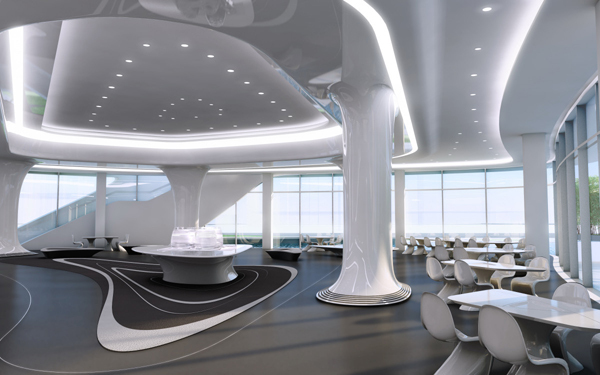 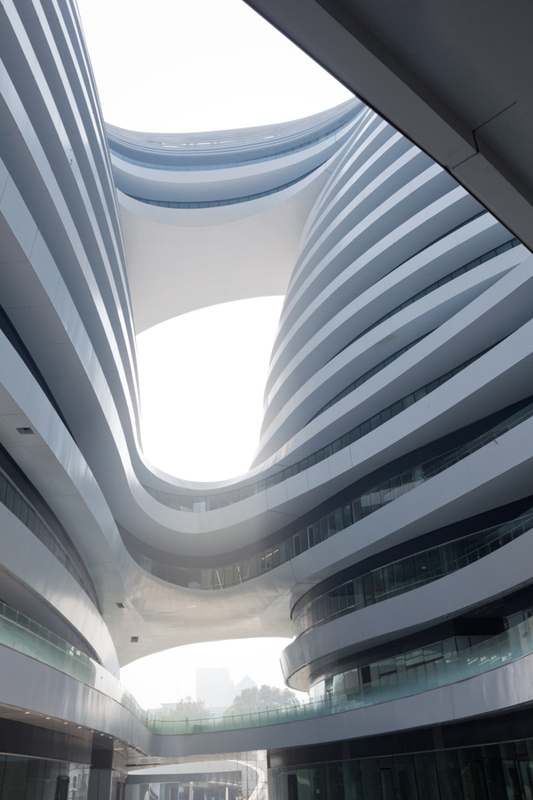 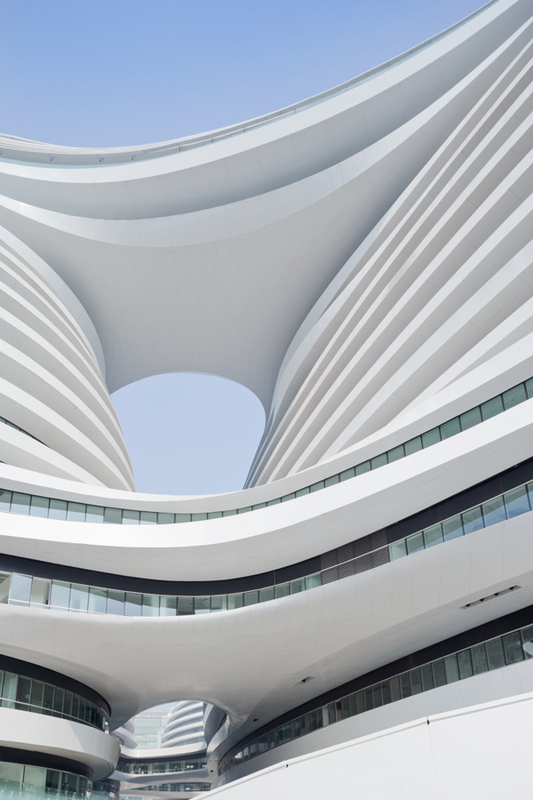 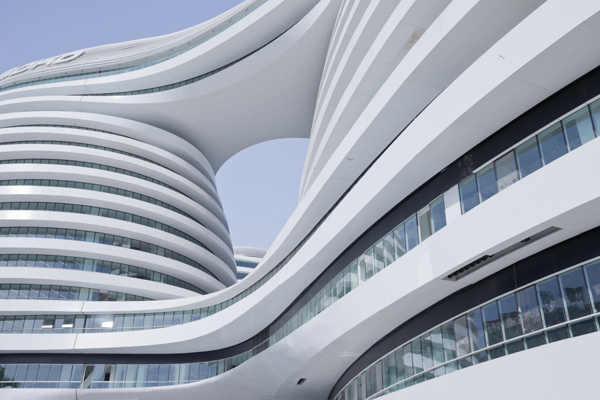 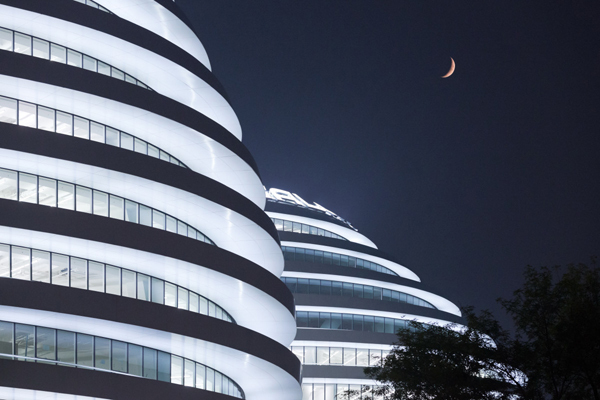 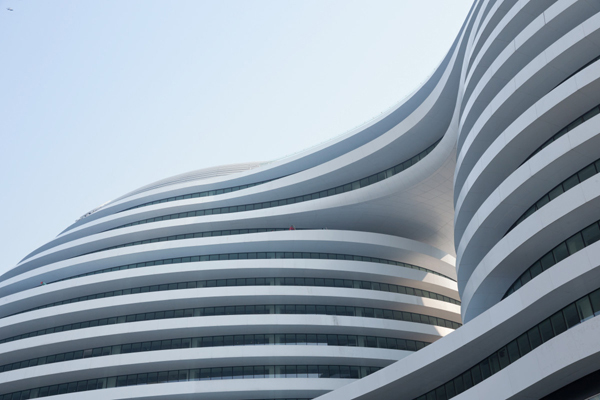 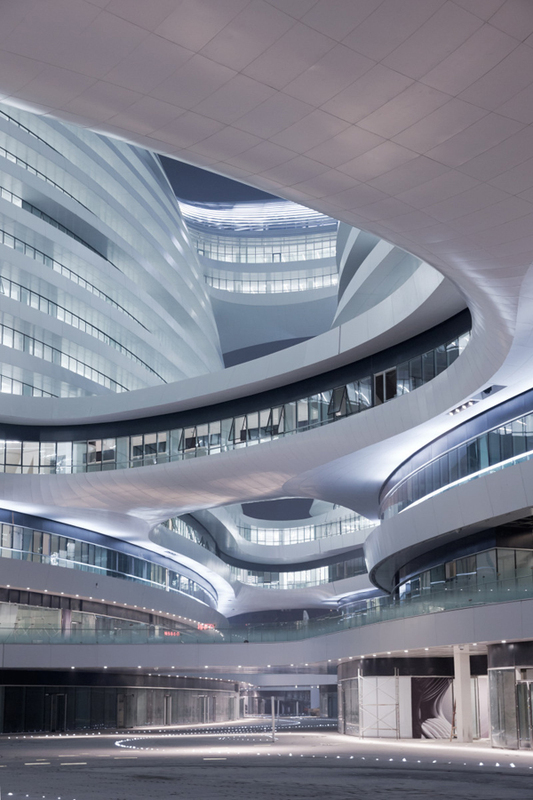 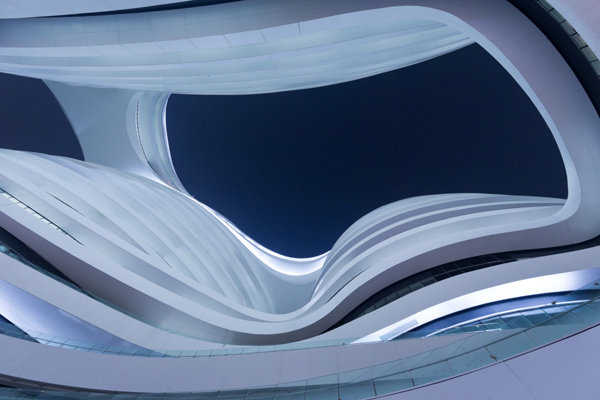 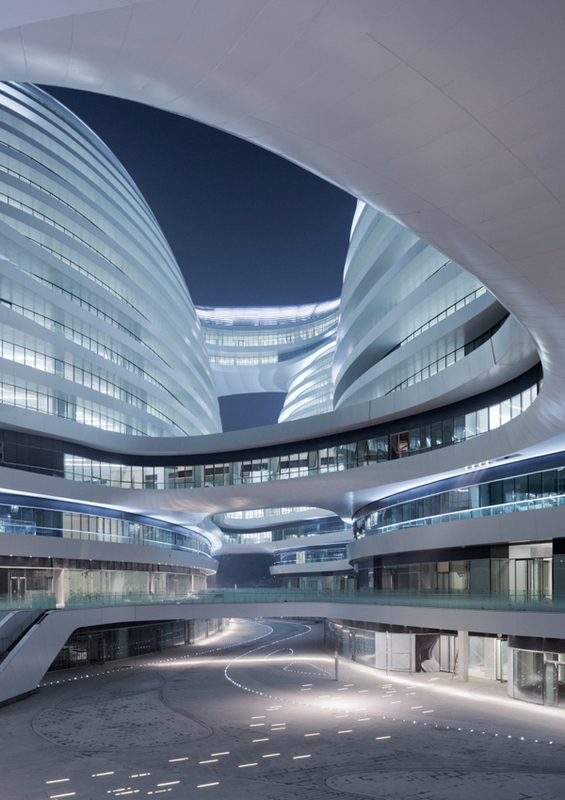 Here is another stunning architectural project created by well know designer Zaha Hadid. 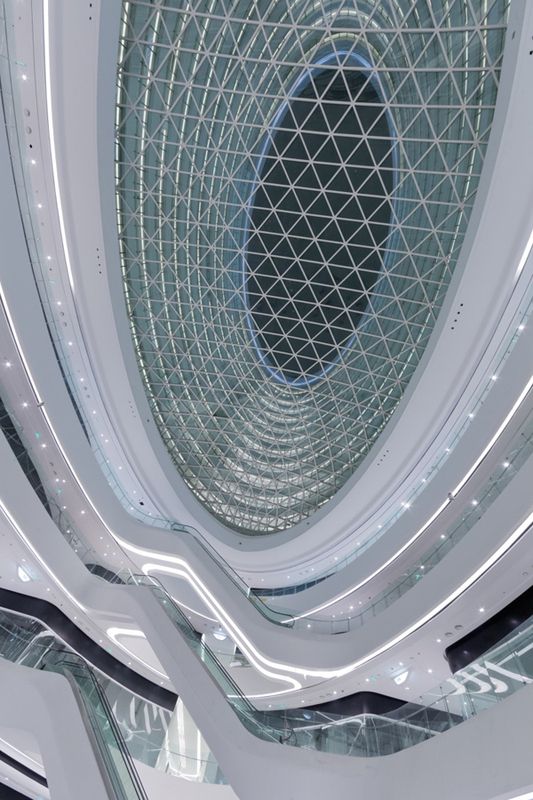 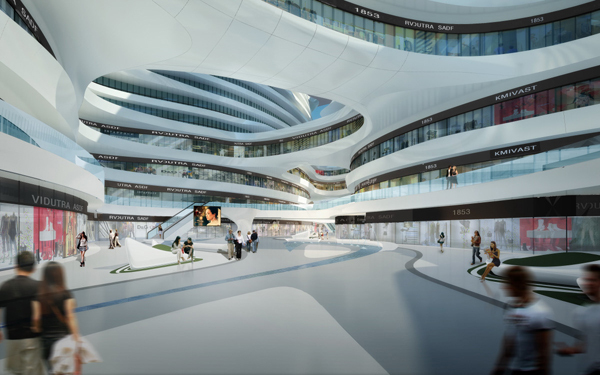 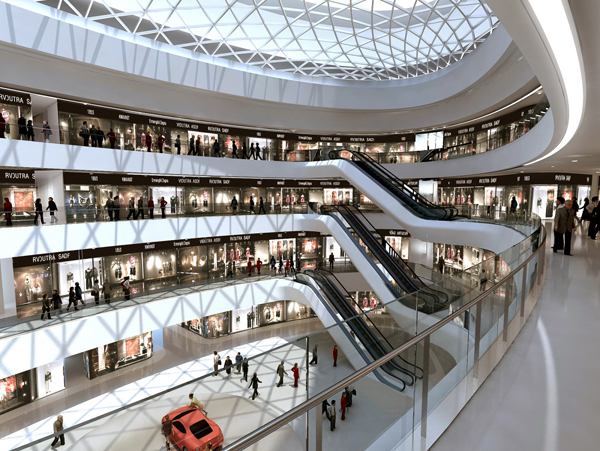 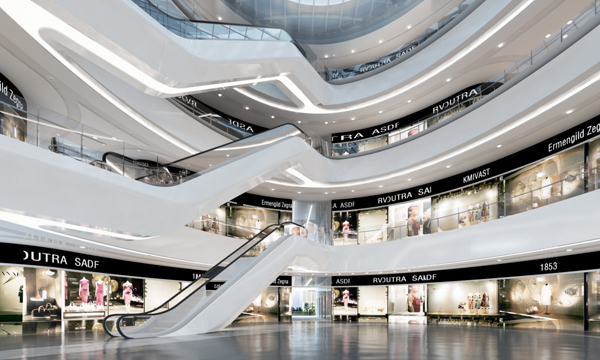 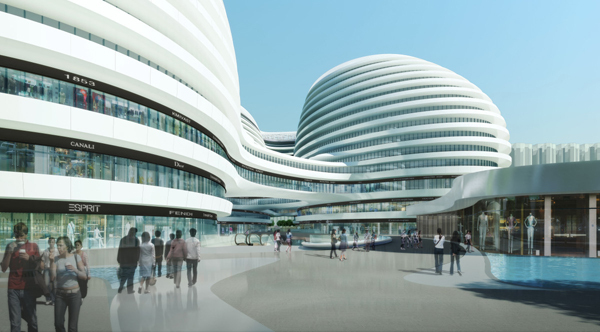 The Galaxy SOHO project in central Beijing for SOHO China is a 330 000m2 office, retail and entertainment complex that will become an integral part of the living city, inspired by the grand scale of Beijing. 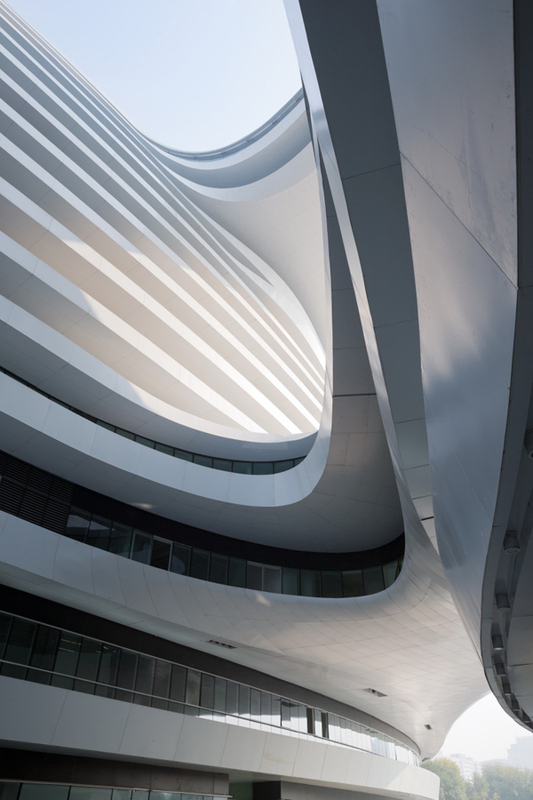 Its architecture is a composition of five continuous, flowing volumes that are set apart, fused or linked by stretched bridges. 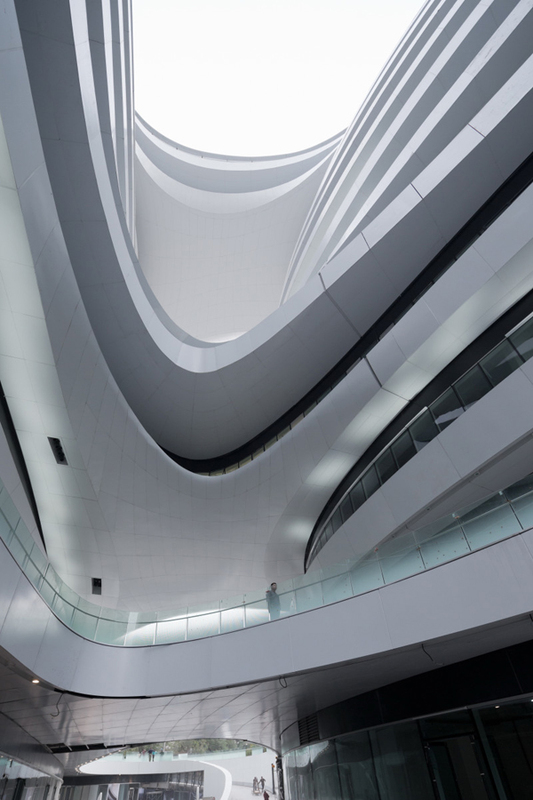 These volumes adapt to each other in all directions, generating a panoramic architecture without corners or abrupt transitions that break the fluidity of its formal composition. 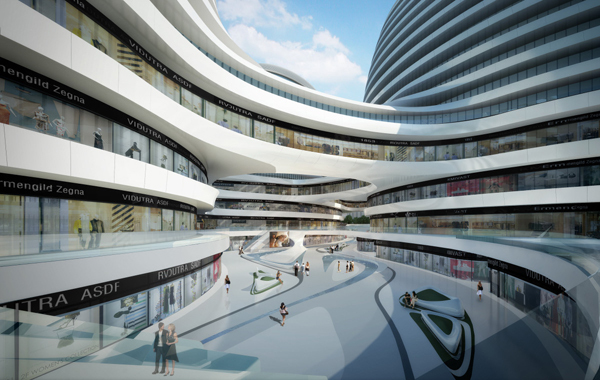 “Working on Galaxy for Soho China was very exciting. 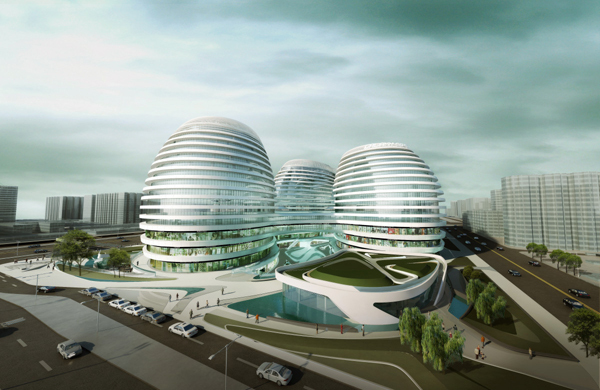 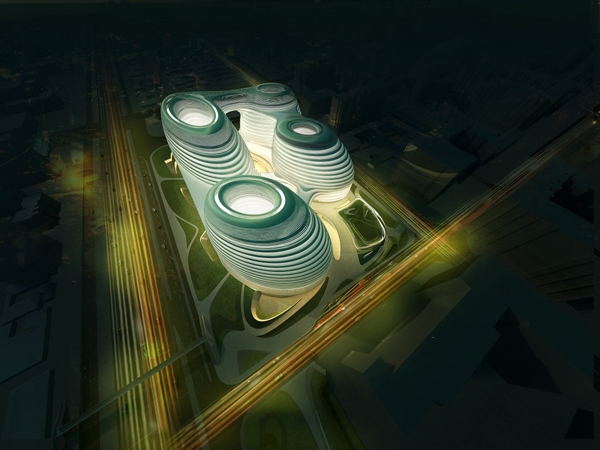 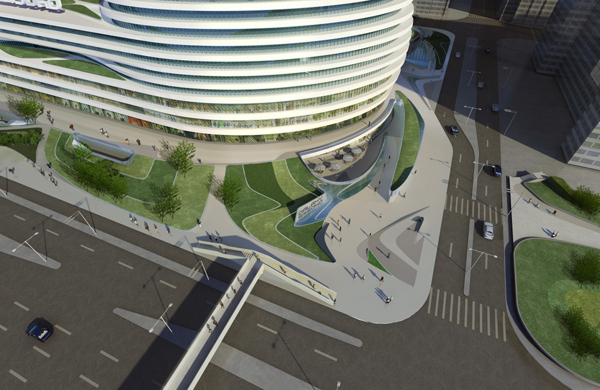 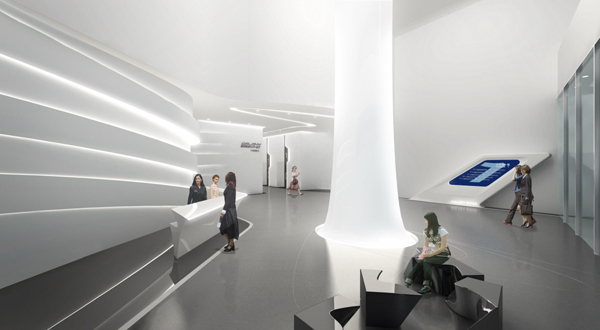 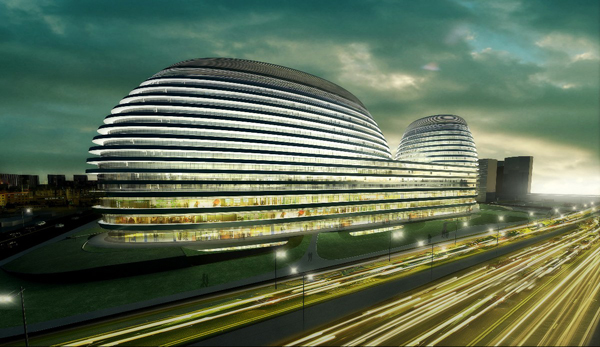 The design responds to the varied contextual relationships and dynamic conditions of Beijing. 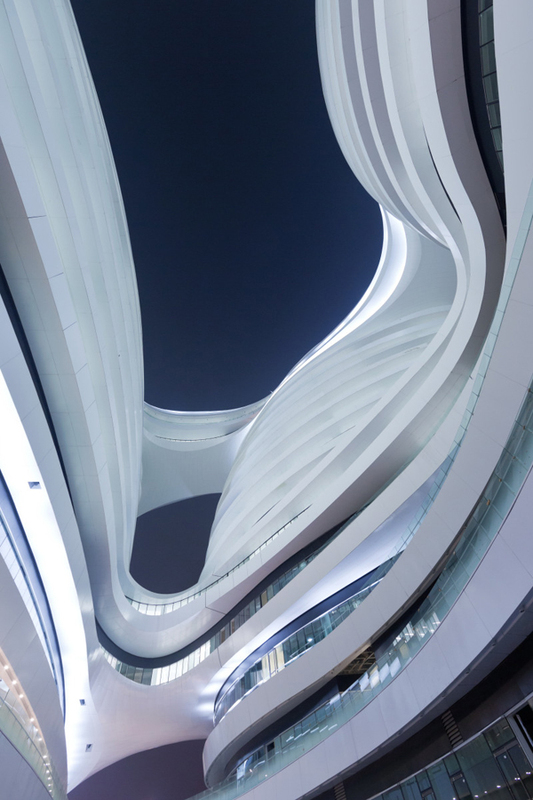 We have created a variety of public spaces that directly engage with the city; reinterpreting the traditional urban fabric and contemporary living patterns into a seamless urban landscape inspired by nature. 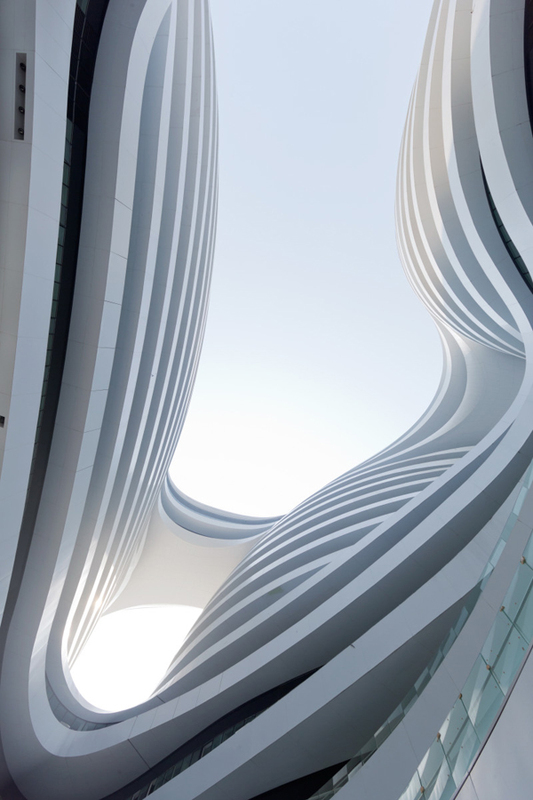 The natural rhythms and flows of the city, of the environment and of the people have been integrated within the design to define its formal composition.” Take a look!